Another Shot #5 - Turns Out Matt's A Thief! John, Daryn, and Matt the Bartender tell stories about their Memorial Day vaycays, discuss worst dates ever, and chat with our Staff Boozer about drinking for a good cause. 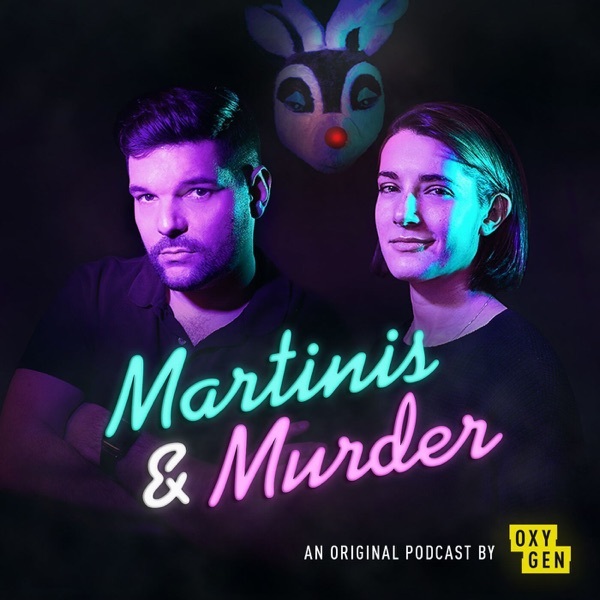 Martinis and Murder is celebrating Negroni Week! For one week every June, bar and restaurants mix classic Negronis and Negroni variations for a great cause. For more information, visit https://www.negroniweek.com/ Don’t forget to keep tabs on the Negroni Week action on Imbibe’s Instagram and Twitter feeds (@imbibe) and by following the #NegroniWeek hashtag. And, of course, be sure to mix yourself a Negroni!